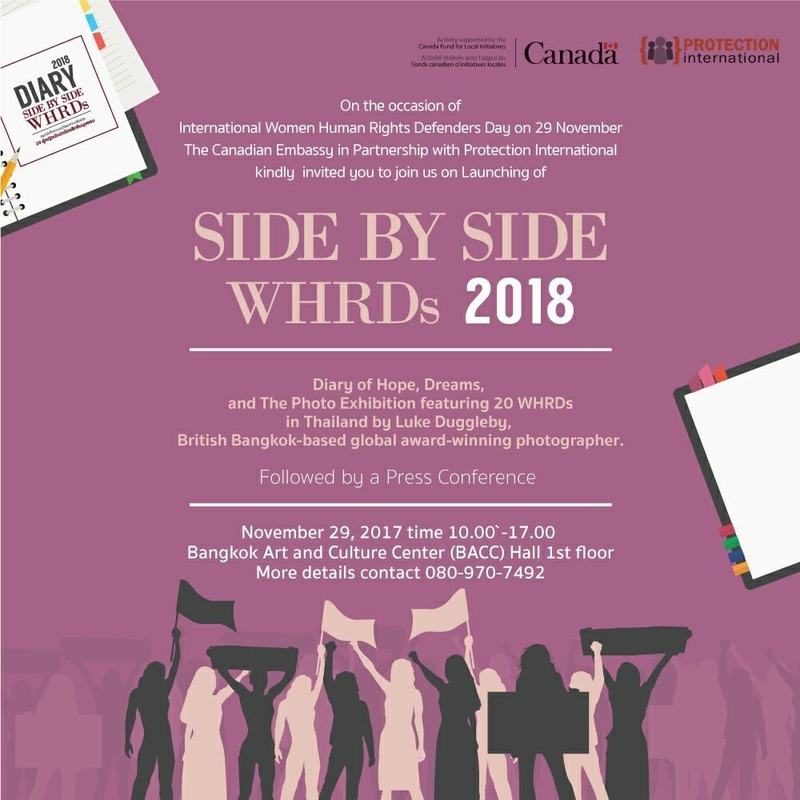 With the photography now complete (as of yesterday) I am pleased to announce that 'Side by Side - Women Human Rights Defenders 2018' will open at Bangkok Arts and Cultural Centre on the 29th November at 10am. The project was a collaboration between NGO Protection International and The Embassy of Canada in Bangkok. 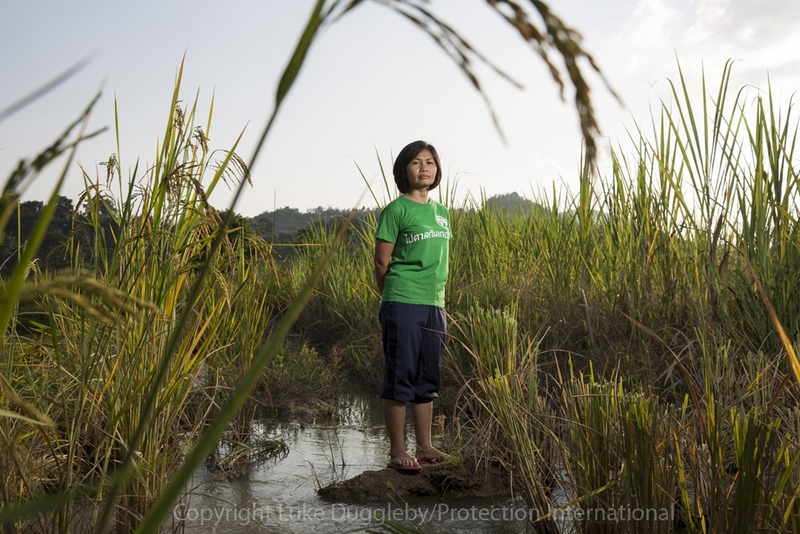 Marking the occasion of International Women Human Rights Defenders Day, all 20 of these inspirational women from across Thailand will attend the event and talk about their experiences. Open to all on the 1st floor so if you are in Bangkok do come.